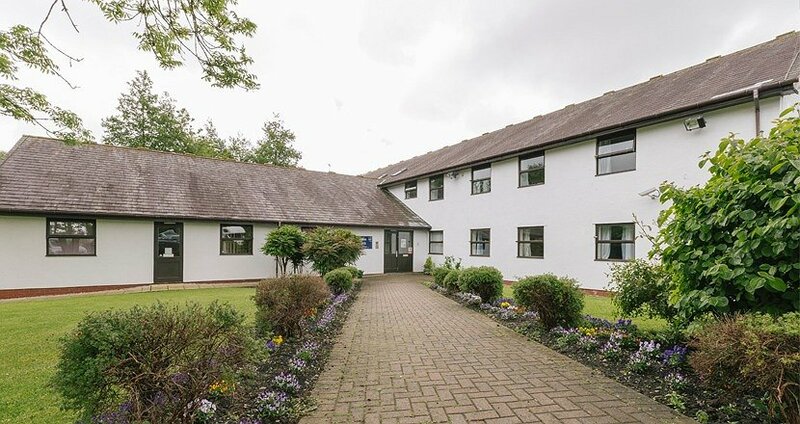 Hafan Wen is a purpose-built in-patient detoxification unit, built in 1997 on the site of the Wrexham Maelor Hospital. It provides medically-managed clinical treatment support to those working towards a substance-free lifestyle. Clinical provision is led by a consultant psychiatrist, and the service is staffed 24/7 by qualified nurses and an experienced team of support workers. The therapeutic programme, which supports clients through detoxification, is led by a cognitive behavioural therapy (CBT) specialist who has developed a range of evidence-based psychosocial interventions. In turn, they will help you aspire to a lifestyle of abstinence, fulfilment, and improved health and wellbeing. 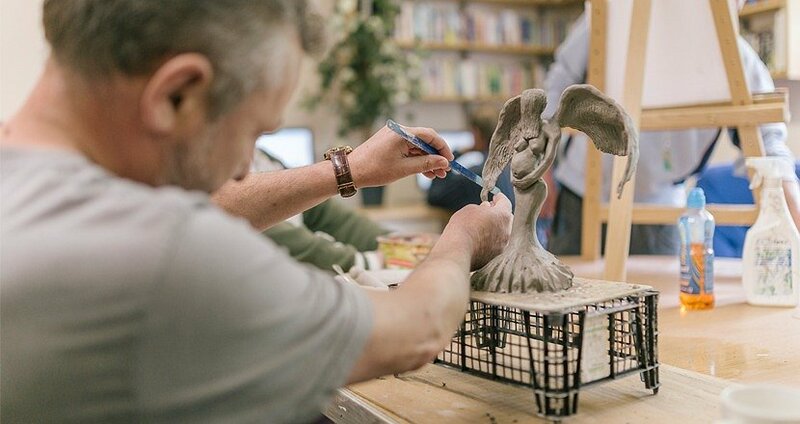 The facility provides a responsive, flexible and clinically-effective service that prepares you for recovery and ensures positive outcomes are achieved.